Whether it’s a visit to the Air Museum or feasting at the Milford Oyster Festival, there is plenty to do. As the second busiest airport in all of New England, Connecticut’s Bradley International Airport has already facilitated over 2 million arrivals and departures just this year! If you find yourself heading to Bradley in the future for your travels, consider yourself lucky because you’re going to enjoy a true delight in airline travel. We at InMotion are delighted to share some of our favorite cozy corners and exciting experiences from one of New England’s top travelling junctures. From luxury lounges to exquisite retail and dining options, Bradley houses some truly exceptional opportunities while you wait. 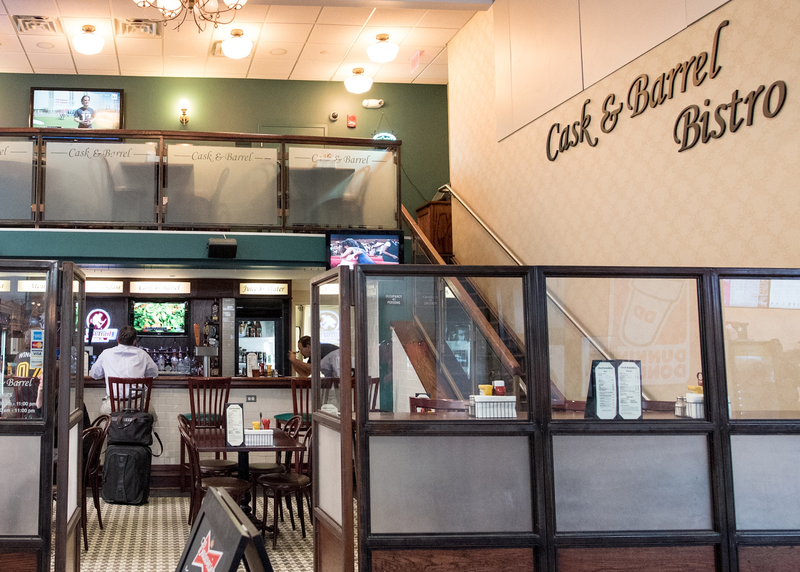 The delectable Cask & Barrel Bistro is a fantastic place to start your journey. With exceptional service and a diverse and delicious menu enjoy a culinary experience that will exceed your expectations for what an airport can provide. Their clam chowder offers seafood that is a testament to the kind of quality that New England crustaceans can deliver, but we have to say that our favorite aspect of their menu is the selection of craft beers that are available. They have six beers on draft, with a larger variety of New England and Connecticut brands for sale in bottles. The spot is also a great place to catch your breath and listen to some music with House of Marley Positive Vibration 2 On-Ear Headphones. These headphones are wickedly stylish, with a smooth frame highlighted with bamboo on the earmuffs. Foam padding on the cups ensures a comfortable fit, and wireless Bluetooth technology lets you absorb your music with a truly wireless experience. With Project Marley helping to conserve our forests, you’ll also know that your musical wonderland is built out of restorative justice. 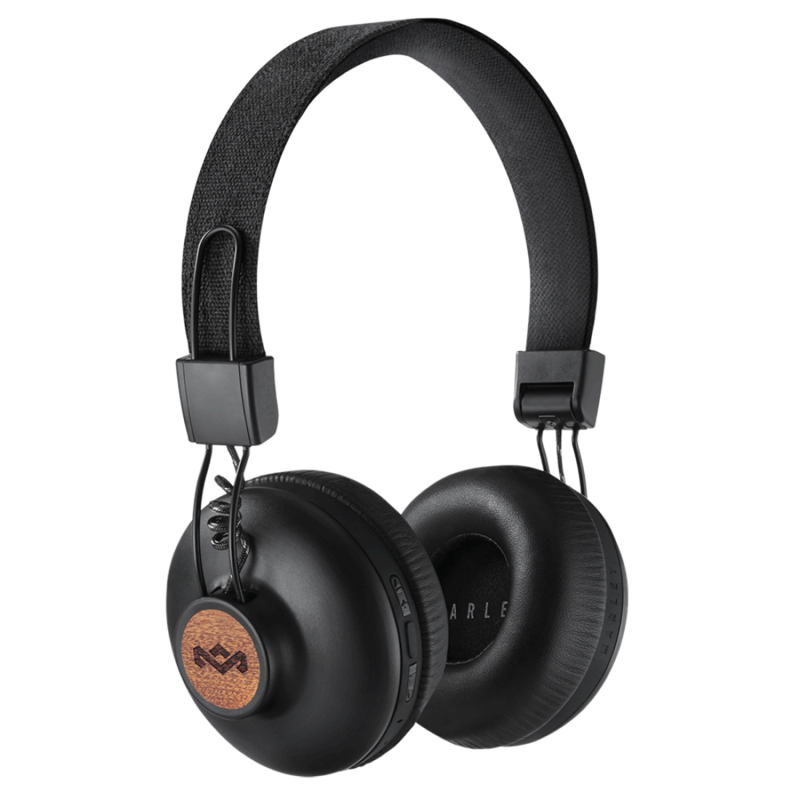 It doesn’t get better than an environmentally-conscious pair of headphones that also delivers a powerful musical punch. 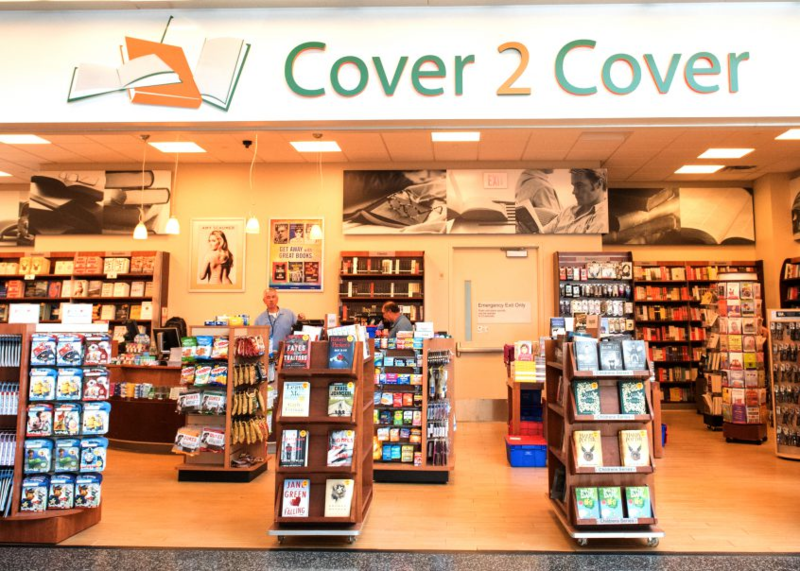 After you’re done digesting your delicacy, expand your literary horizons and engulf yourself in the rich world of the written word, at Cover 2 Cover near gates 1-12. It’s already known that reading novels increases the number of neural connections in your brain, so why not take the downtime on your flight to put the world on hold for a couple of hours and travel to a completely different life. Even better, you could combine noise cancelling technology with the awesome (in the old sense of the word) power of novels to create an experience that is truly world-changing. 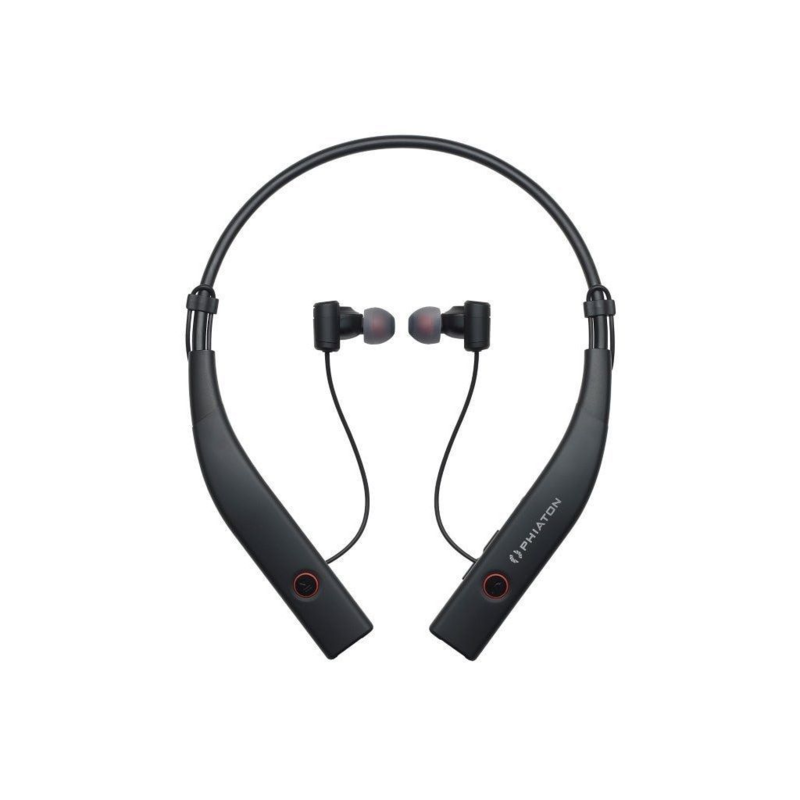 Noise cancelling technology has fundamentally improved the listening experience in virtually all conditions, and the Phiaton BT 100 Noise Cancelling Wireless Earphones capitalize on fantastic new technology with innovative vibration technology. You’ll feel a vibration every time you receive an alert, grounding you in reality even as you’re off on the desert-planet Arrakis in Dune, or trying to make sense of the harrowing legal mystification of Kafka’s The Trial. Buttons built directly into the earphones let you control your music and calls without even taking out your device, so you can enjoy your books, novellas, short stories, and maybe even some delicious airplane snacks without even having to take your phone out of your pocket. Let yourself melt away with the help of some top-notch books and top-tier technology. 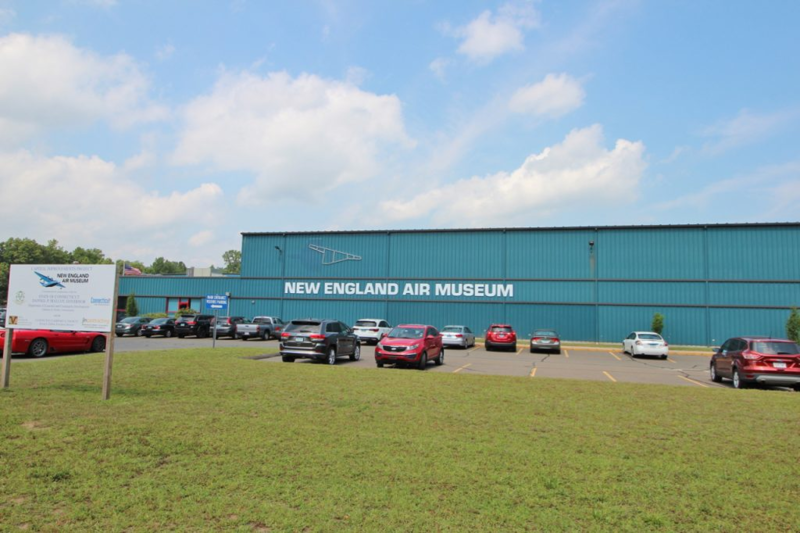 Bradley International is adjacent to the New England Air Museum, which offers over 100 aircraft on display, from some of the earliest contraptions designed to fly to the most advanced aircraft technology that modern technology has invented. With dozens of feature exhibits highlighting technological leaps in flight that also honor our valiant service men and women, you can spend hours exploring here. It may surprise you to hear that travelling internationally actually provides some major benefits to your mental and emotional wellbeing. But sometimes, that traveling isn’t so simple. As you’re waiting to board your flights overseas, you want to make sure that your experience is as easygoing and carefree as it can be on this side of the ocean so you don’t carry the stress of an unpleasant hotel experience abroad with you. That’s where the Sheraton at the Bradley Airport comes in. With free WiFi, an indoor pool, a free shuttle around the area and free airport transportation, you’ll be provided with all of the comforts that will make your expedition exemplary. 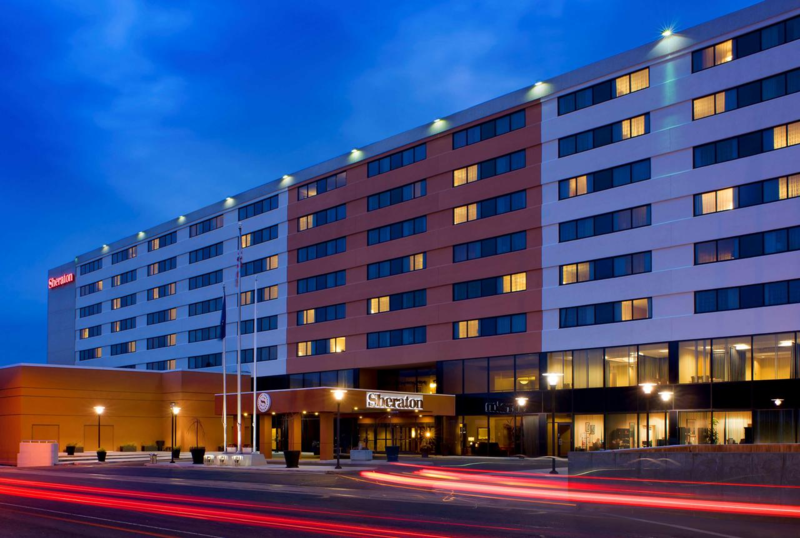 Check out the Sheraton for a guaranteed grand experience that will set your travels on the right path. Life is stressful, and there are moments where all we desire, deep in our bones, is a little comfort to rest before our next grand adventure. 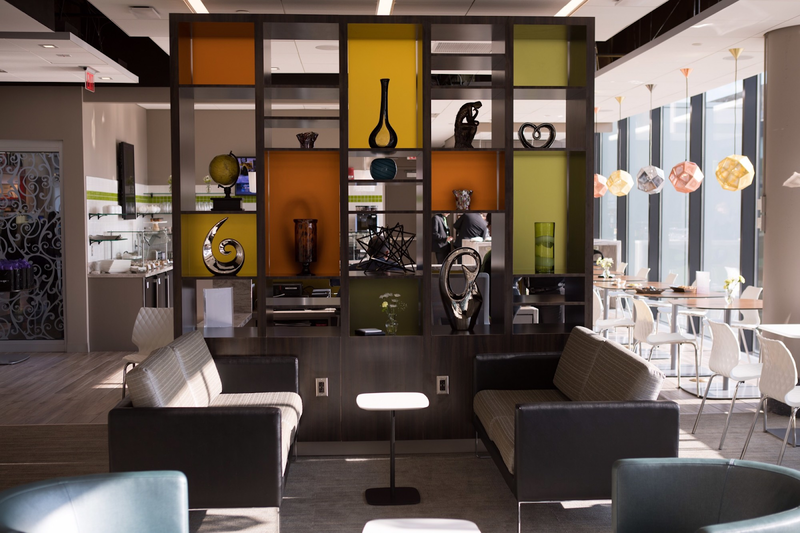 At the Escape Lounge near gate 1, get ready for a lot of comfort, in the form of gourmet food and drinks, an approachable and spacious common area, and plenty of magnificent design and architecture to stimulate your eyes. When it comes to your ears though, you’ll need an exceptional pair of earphones to match your surroundings. 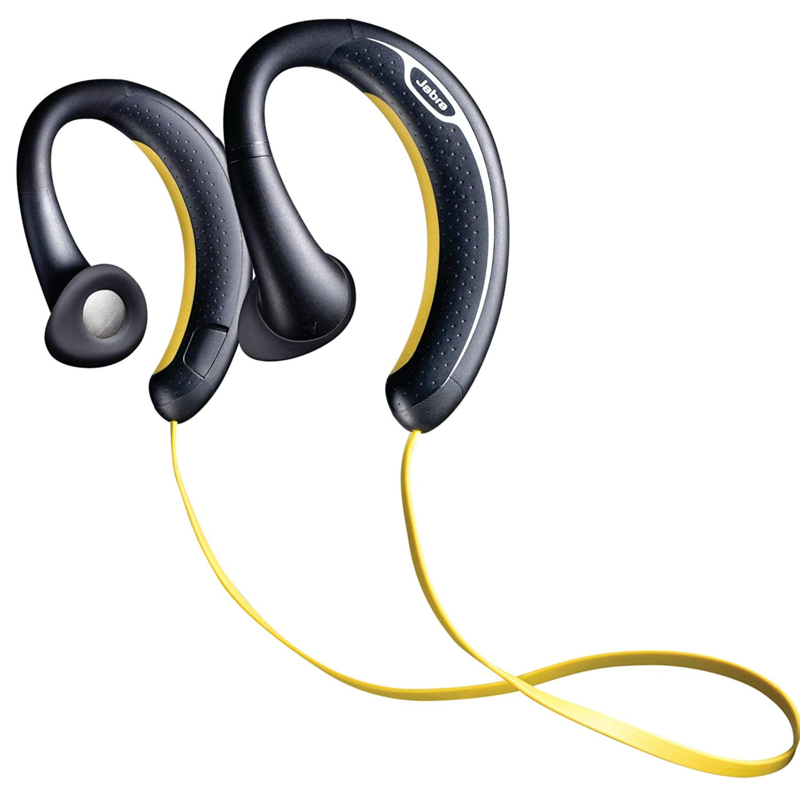 The Jabra Sport Pace Wireless earbuds have never let us down, and with a secure ear-fit and Bluetooth wireless connectivity, we feel prepared to traverse the Arctic, let alone Connecticut, with our favorite tunes dialed up and ready to go. Whether it’s the airport lounge or foreign lands, you’ll be glad you have an exceptional piece of audio technology to deliver the listening experiences of legend. Delivering the latest and greatest in consumer technology is both an art, and a science. InMotion strives to be the best in exposing our patrons to the most exciting digital innovations and the industry-changing products that are set to take the world by storm. We’re proud of our opportunity to represent the best in the electronics industry, and the best of America’s airline infrastructure, like Bradley International. Find us near gates 1-12 to enjoy an incredible retail experience designed to showcase exactly what kind of technology best suits your desires. So where are you heading on your next flight through Bradley? 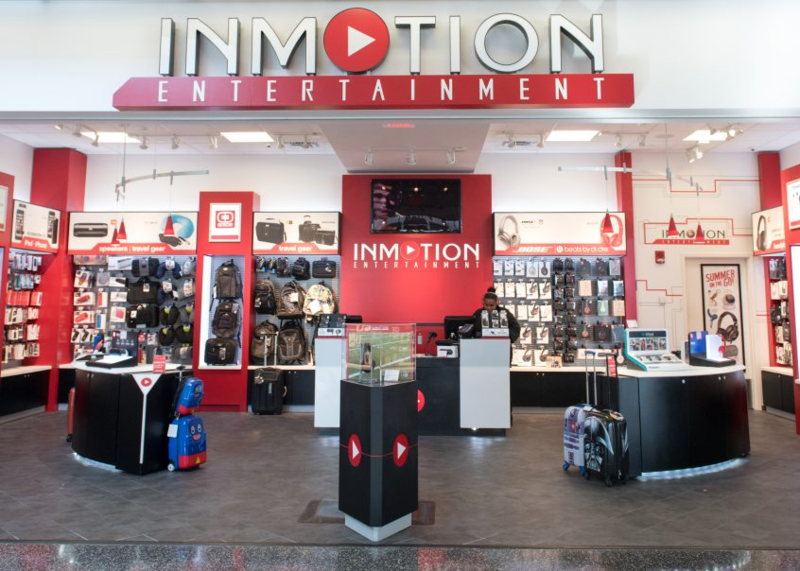 If you’re stopping on your way overseas, or as you’re driving up the New England coast, InMotion is here to help you with any of your headphones or travel accessory needs.